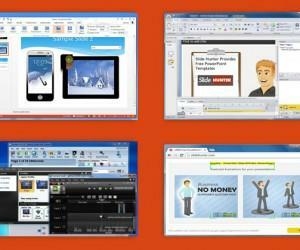 Articulate Storyline is a tool for authoring basic and complex e-learning courses. It has been particularly designed for people with little technical knowledge and provides easy to use options for creating basic and complex e-learning videos. 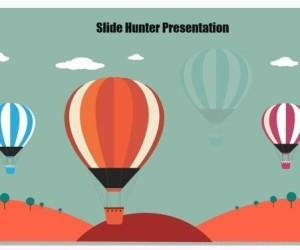 With Articulate Storyline you can not only create animations using available characters, clipart and templates but also import your presentation slides from Microsoft PowerPoint. In recent years the number of online tutorials, presentations and e-learning videos have seen a steady increase as people are realizing the flexibility of presenting a presentation in the form of a video instead of repeatedly giving the same presentation to different types of audience. For example, a teacher can create a presentation and play it back to students from different classes or share it online for them to quickly learn a concept. Similarly, business professionals can use this technique for creating engaging presentations for clients, subordinates, managers, board members and clients. E-learning content created using this tool can also contain projects from Articulate Engage or Articulate Quiz maker to make the tutorials interactive. 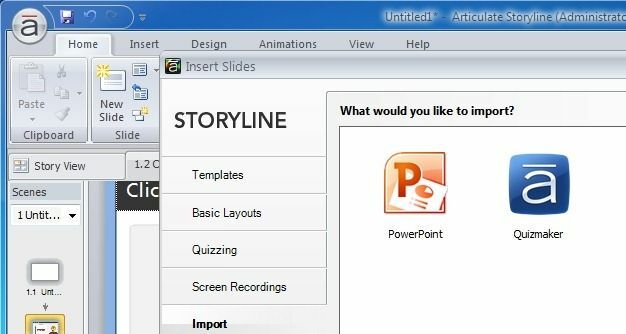 Hence, Articulate Storyline is an easy to use, cost effective and time saving tool to help novice, intermediate and advanced level computer users to quickly create interactive videos. 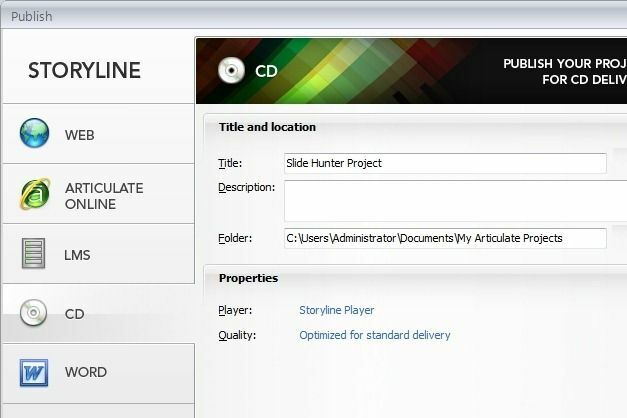 When you launch Articulate Storyline you can get started by clicking the New Project option, after which you will be able to instantly view all available options to begin authoring your animations using the Story View. This is the default view for creating animations and provides all the frames from your project. From here you can use the buttons from the top toolbar to edit your frames, add new scenes, manage your slides, to record a screencast for inserting it in your animations, as well as Preview and Publish your animations. To import a PowerPoint slide or for adding readymade templates, basic layouts and quizzes to your project, click the New Slide option from the Ribbon UI. 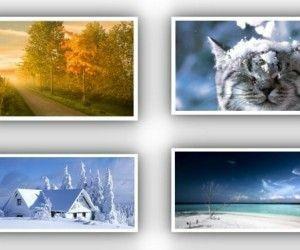 A new slide is like a new frame or element in your animation which takes your story further. As mentioned earlier, you can create interactive e-learning courses with this application by adding quizzes and Articulate Engage projects (which is a separate tool by Articulate). 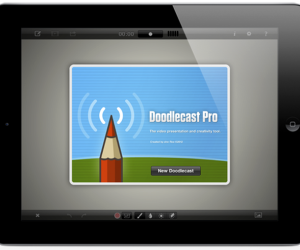 You can also use the built –in screen recorder to record a screencast for inserting it in your animations. 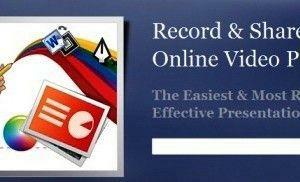 After your animation is complete you can preview and publish it in various formats. If you wish to save the animation for later editing then it is advised that you use the native format to save it as an Articulate Project. If you wish to Publish the project, then you can save it in HTML5, Flash, MS Word and the Articulate Mobile Player format (compatible with iPad). 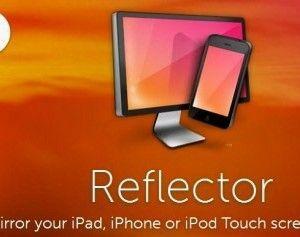 Needless to say you can playback the converted content using appropriate applications or web services. For example, if you have saved your project in Flash format it can be played back by using a Flash player. One of the few christian louboutins that is proudly manufactured in United States, (in addition to manufacturing in China) those manufactured in the US come with USA printed on the tongue and back.